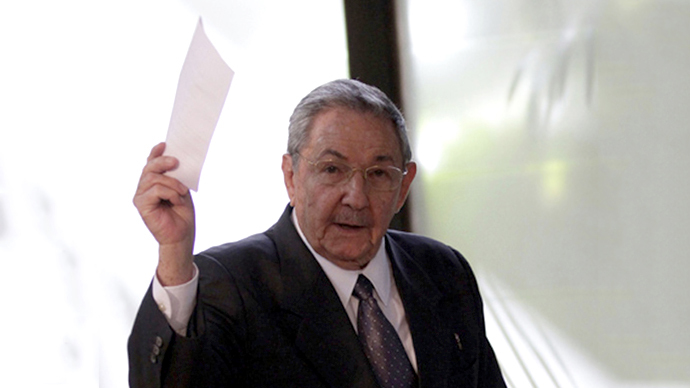 Cuba’s National Assembly has appointed Raul Castro to his second five-year term in office as president. He announced that he will retire after the term ends in 2018. Miguel Diaz-Canel has been picked as his first vice president. The 52-year-old politician is now the first in line to the country's presidency. He replaces former first vice, Jose Machado Ventura, 82, who will continue as one of five vice presidents. “Our greatest satisfaction is the tranquility and serene confidence we feel as we deliver to the new generations the responsibility to continue building socialism,” he added. This comes as Cuba's newly elected 612-member parliament gathered on Sunday. Former leader Fidel Castro made a rare public appearance and attended the session. 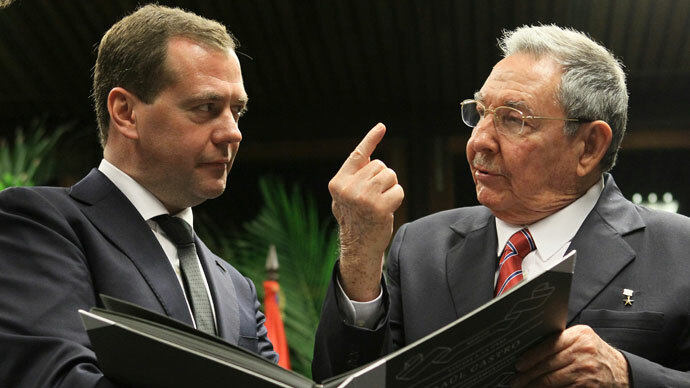 On Friday, Raul Castro joked that as he was going to be 82, he had the “right to retire” during an event outside of Havana with Russian President Dmitry Medvedev.